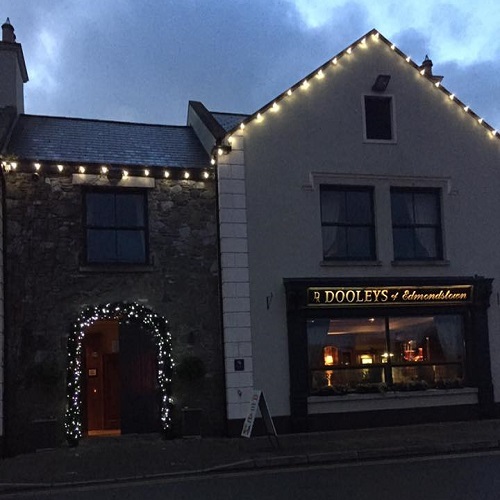 Dooleys Bar & Restaurant, ideally located on the N2 halfway between Ardee and Carrickmacross. We serve breakfast from 8:00 in the morning. At 12:00 pm our popular carvery lunch starts and our A La Carte menu in the evening boasts an extensive, innovative menu, where the focus is on great tasting and beautifully presented food. Our private function room can cater up to 200 guests.